Race to Neptune – Mortal Melody – Single Review | The Ark of Music – The best music in the world…you never knew existed. Good lord. These guys never fail to blow our doors off. Stop what you’re doing for a second and pay attention, cuz I’m not blowing smoke. Just over a year ago, we reviewed, Oh Contraire, by Fort Collins, CO’s own, Race To Neptune. It was one damn enjoyably meaty, 90’s grunge-rock style album which we called, “…a throwback to another time when musical substance was at least ‘as important’ as lyrical substance—if not more so.” Thus, earning our #5 album of 2017. Since then, they’ve stayed busy creating more of that “best-served-loud” music, which includes, The Phantom Deep, from this past May, as well as their latest project, Abandon Fashion—a beautiful and loud calamity—upon which resides the opening single, the raw and knee-skinning, the straight-up Nirvana-esque, Mortal Melody. 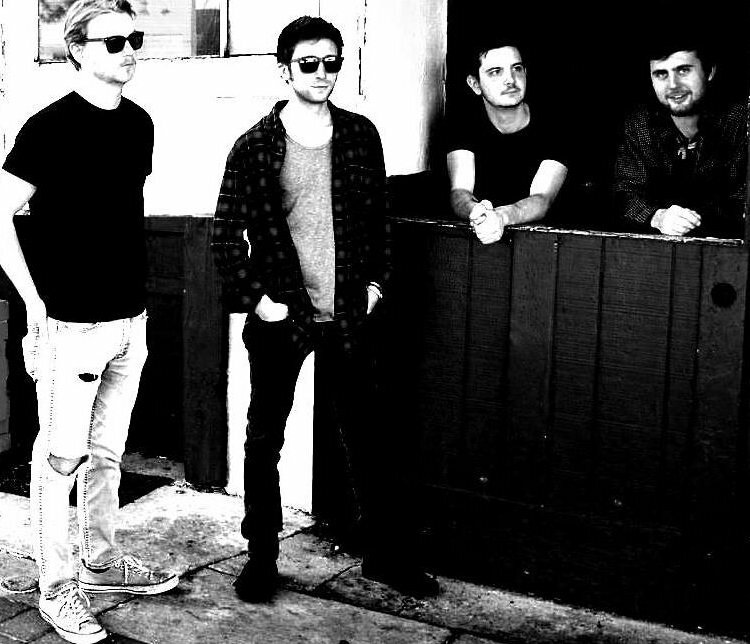 BELOW: Listen to Race to Neptune’s single, Mortal Melody, and connect with their website and social media platforms. 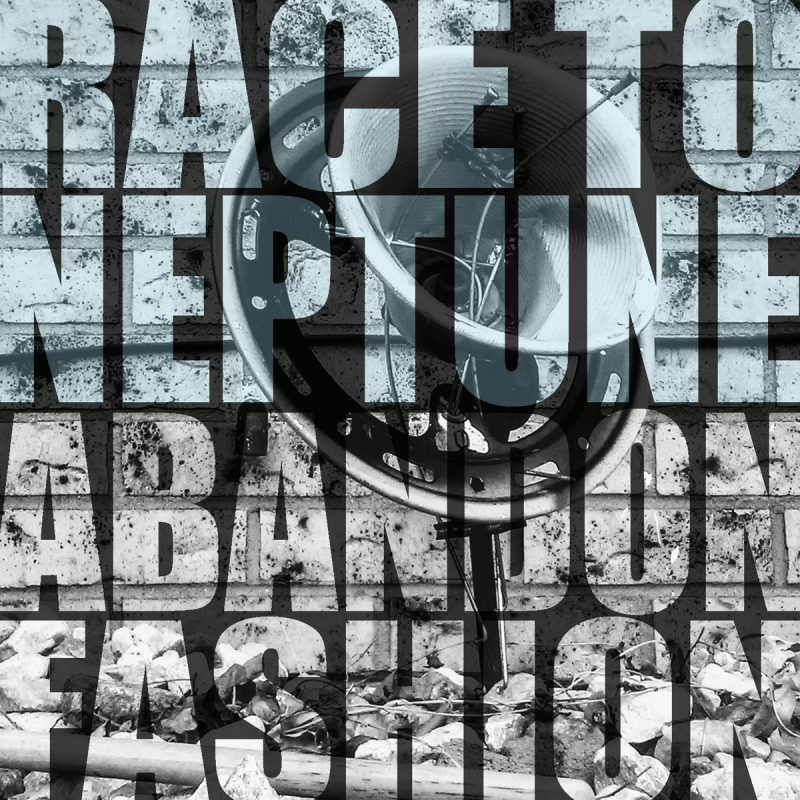 Please support Race to Neptune by visiting them online, and playing, downloading, and/or purchasing their music, or attending a live show! And, as always, thank you for supporting real music!